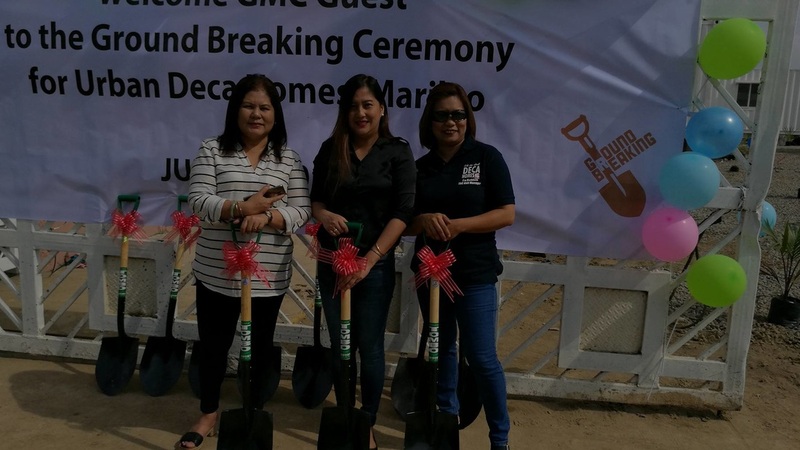 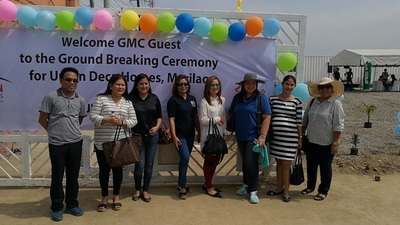 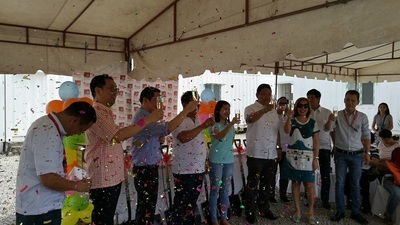 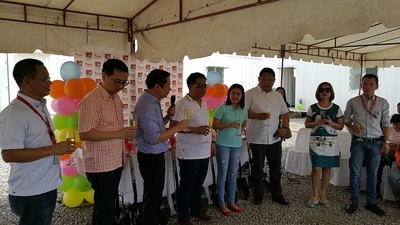 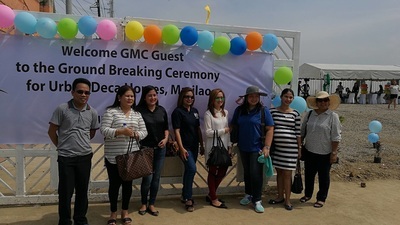 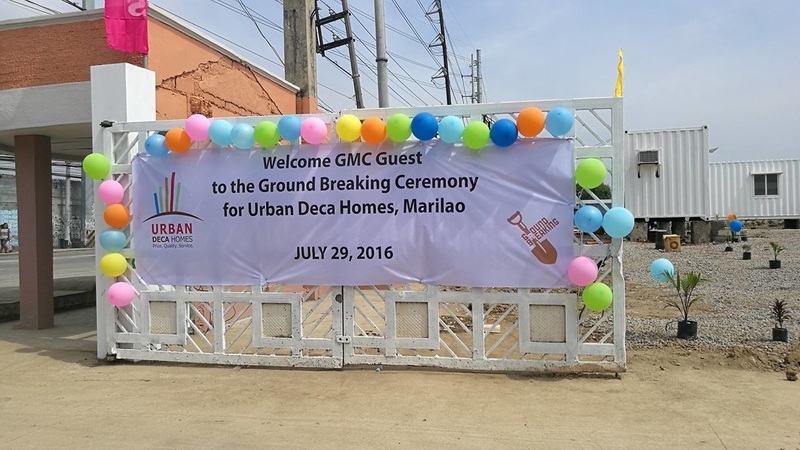 DECA HOMES has launched its new project in Marilao Bulacan, last July 29, 2016. 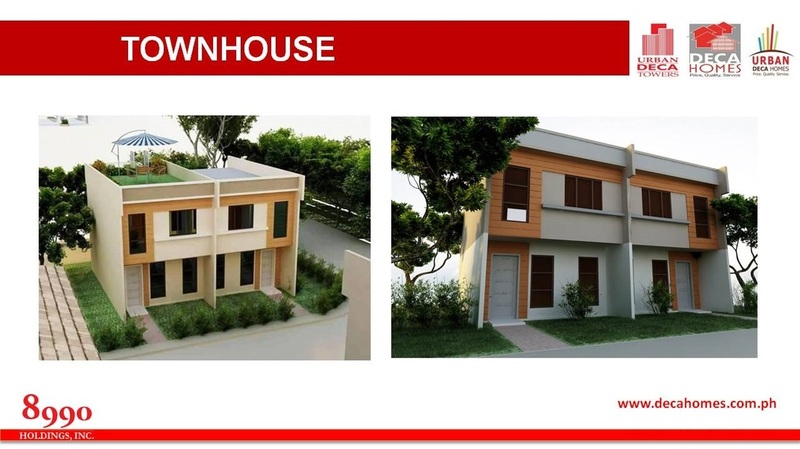 Avail Towhouse Units on its pre-sellling price. 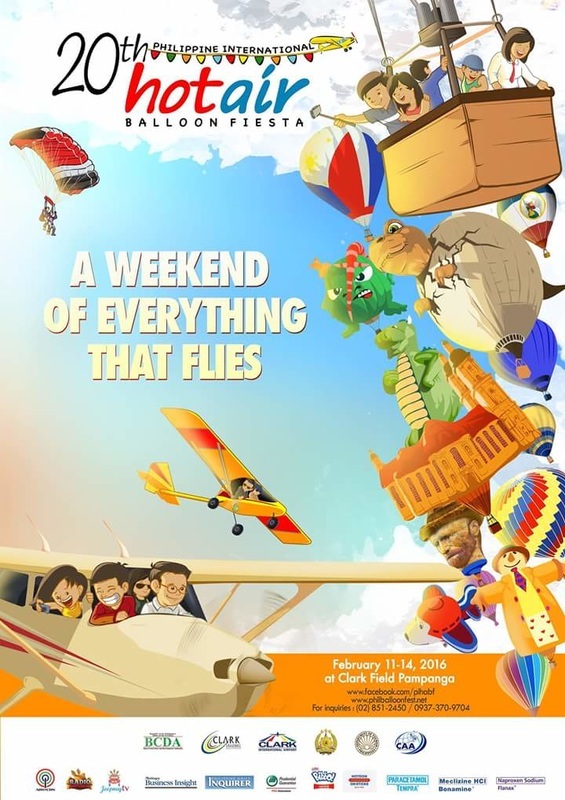 Grab the chance to enjoy our BIGGEST discount as big as 100,000. HURRY First 100 Buyers only! 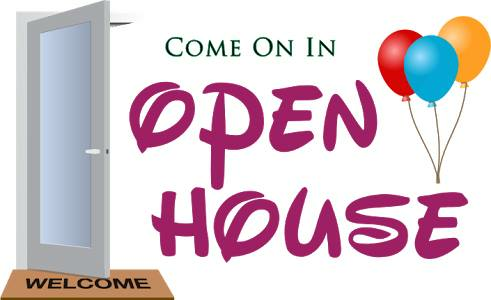 OPEN HOUSE - DECA CLARK, Margot Angeles, Pamp. 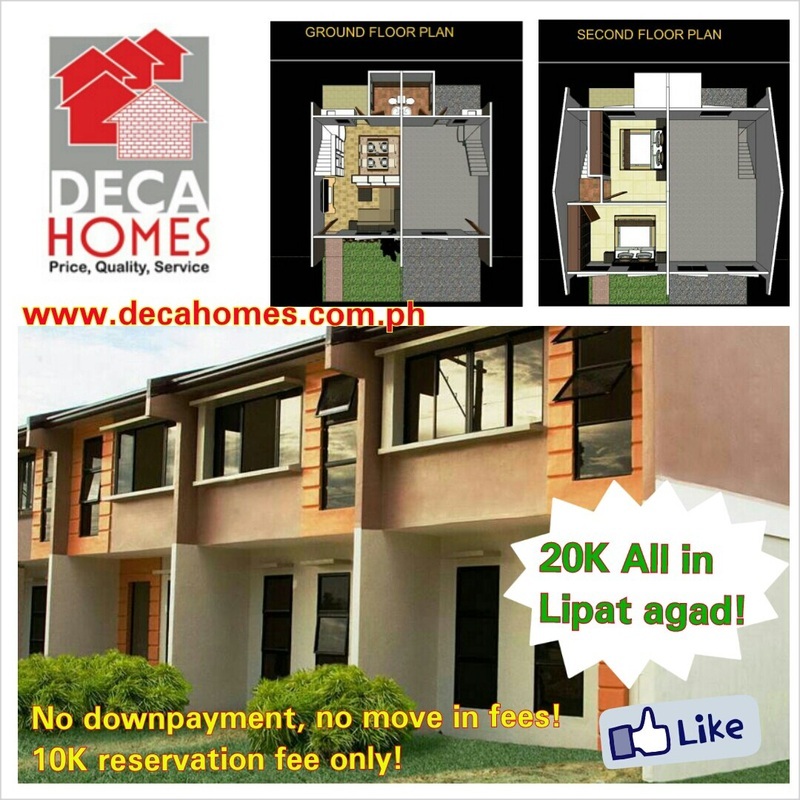 START INVESTING, "your future is created of what you do today, not tomorrow!-Robert Kiyosaki"
OPEN HOUSE TODAY (JULY 30,2016) Saturday @ DECA CLARK RESIDENCES & RESORT. 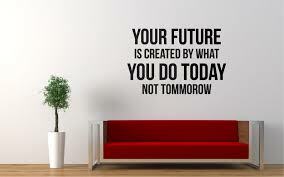 LAST DAY for our PROMO DISCOUNT! 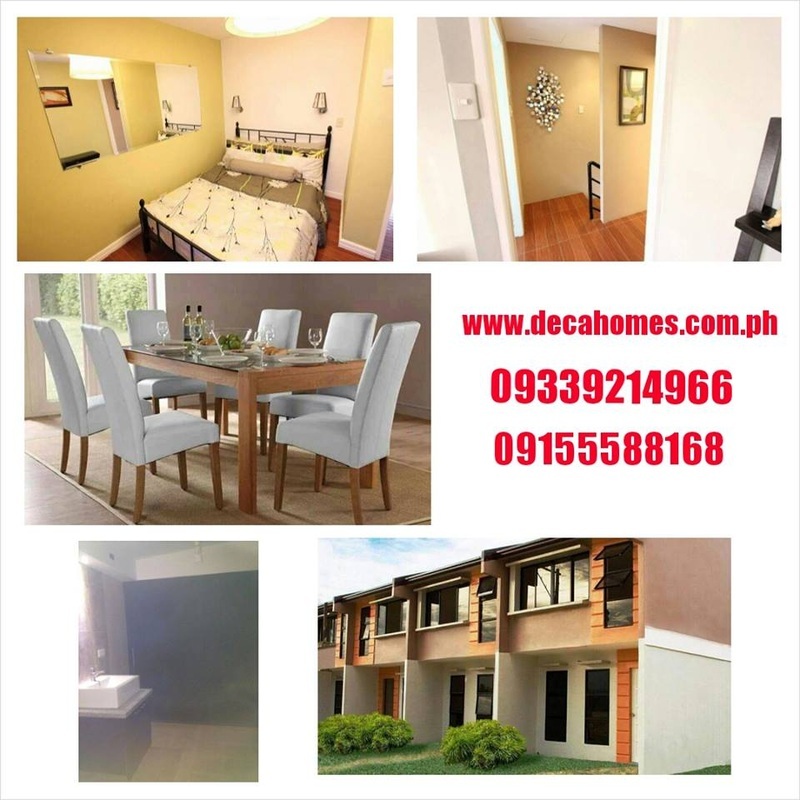 Unit Manager North Luzon | DECA Homes 8990 Holdings, Inc.
Promo is open to all Deca Homes and Urban Deca Homes homeowners who still pays his monthly amortization with 8990 LHDC. 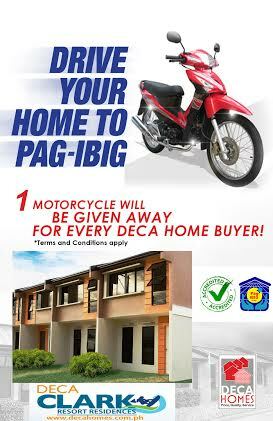 1 MOTORCYLE WILL BE GIVEN AWAY FOR EVERY DECA HOME BUYER!